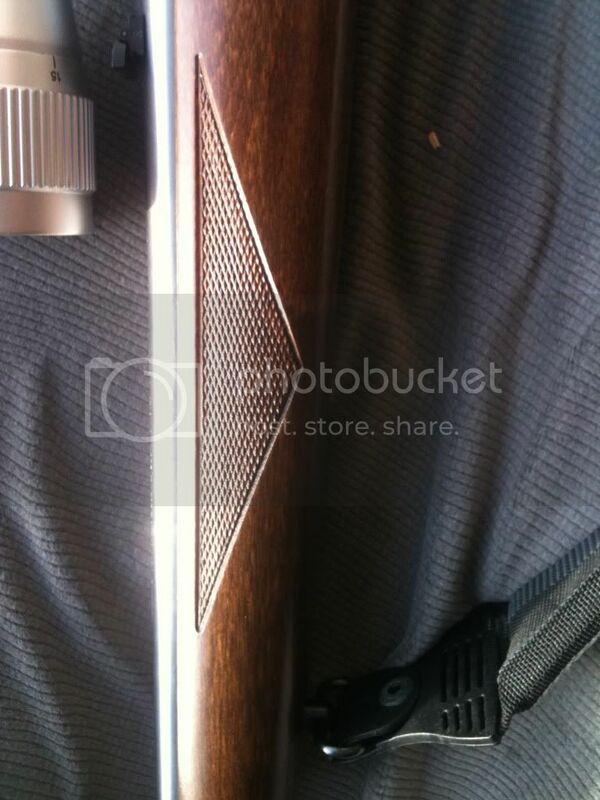 I am selling a RUGER 10/22 "Walmart Special" these are the special edition ones they sold thru walmart with the delux high quality walnut stocks with checkering, all stainless with stainless 22" barrel (instead of the 18" standard) flip up iron sights, and "RIFLE" stamped on the receiver instead of "CARBINE". These have been heavily sought after and are very difficult to find. 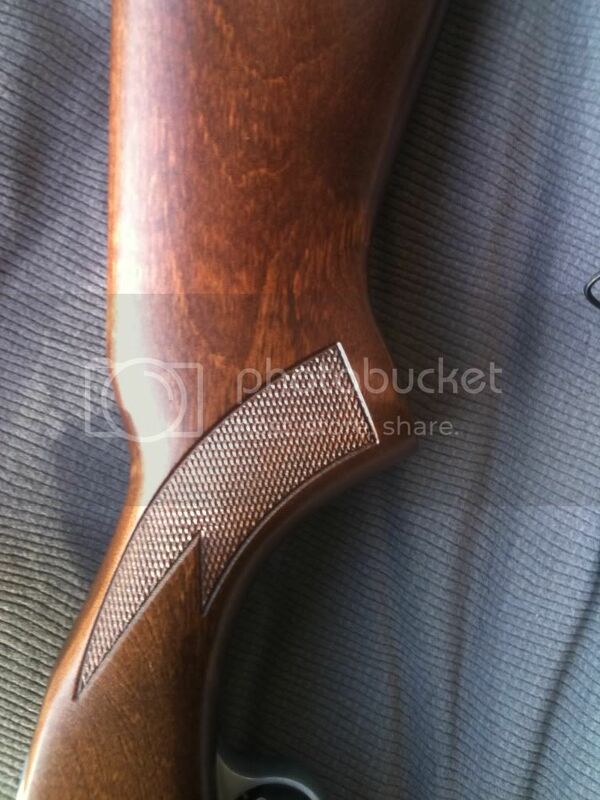 Good walnut stock with "no visibile knots" (common issue on the production). Comes with the rifle, a simmons 3-9x32 adjustable objective silver scope (sighted in), rings, base, sling, and case w/ RED BOW! 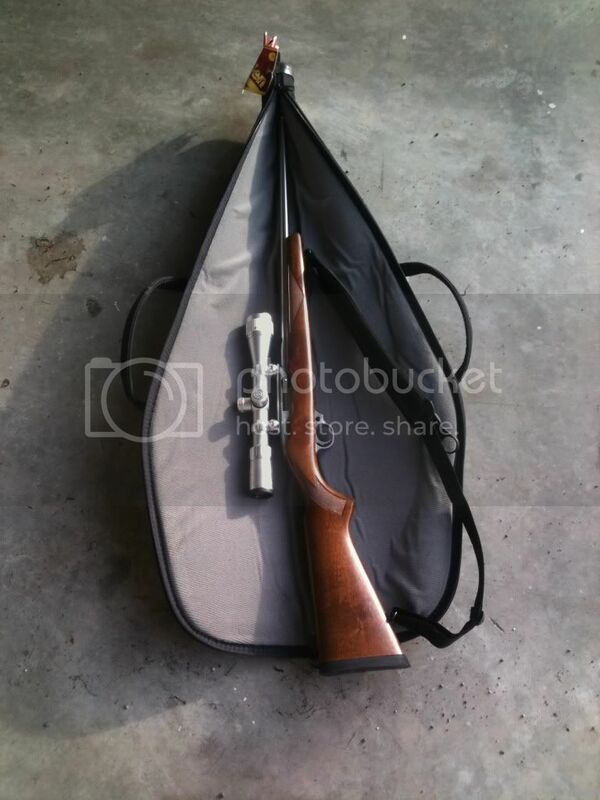 !, Origignal Ruger 10 round magazine, 3 x eagle smoke plastic 20 round mags, and 1 x 30 round mag inluded with purchase. If buyer wants, i have a 4x32 simmons scope with rings in the package (black matte) instead of the 3-9x32 AO silver one on the rifle now. Rifle never got shot much, sighted everything in and I have shot a few boxes here and there. Just to many guns to shoot and to many projects to feed. Sale out right for $390 or best offer, trade for EO-TECH optics for one of my ARs, consider trade for M&P15-22 or SIG 522, towards a nice springfield 1911, HK P2000, HK P30, HK USP COMPACT in 9mm or 45 ACP, or similiar toys. Let me know if you need additional pictures. I think James1300 was looking for one of these... pm him. I don't know how many emails Ive sent him. (after he contacted me). He even emailed me last night asking if I was still interested. I then re emailed him this morning. 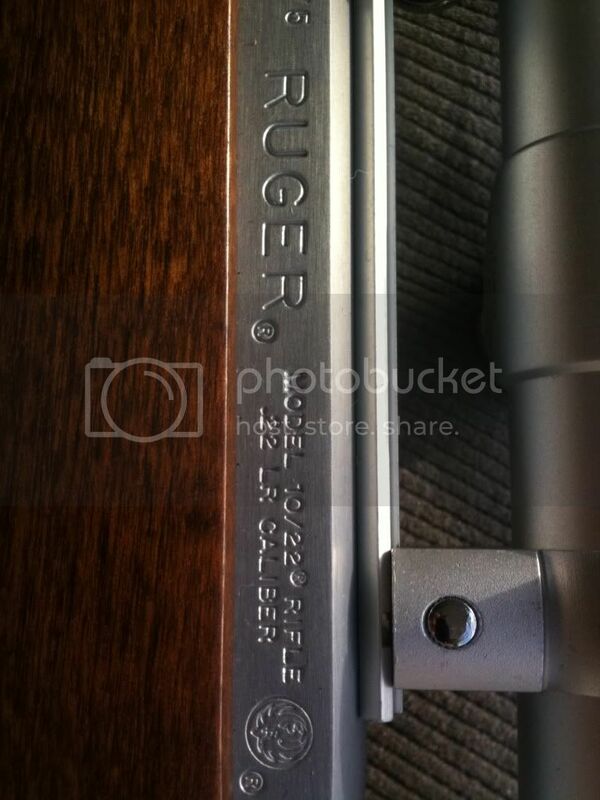 In an earlier email to me stated he was going to list the rifle. Its his he can do that. I wrote back and told him, 'no need too, I'm interested'. I thought he might be. I saw that you were talking to him on your original WTB thread and was wondering what was up. These are birch, not walnut stocks. 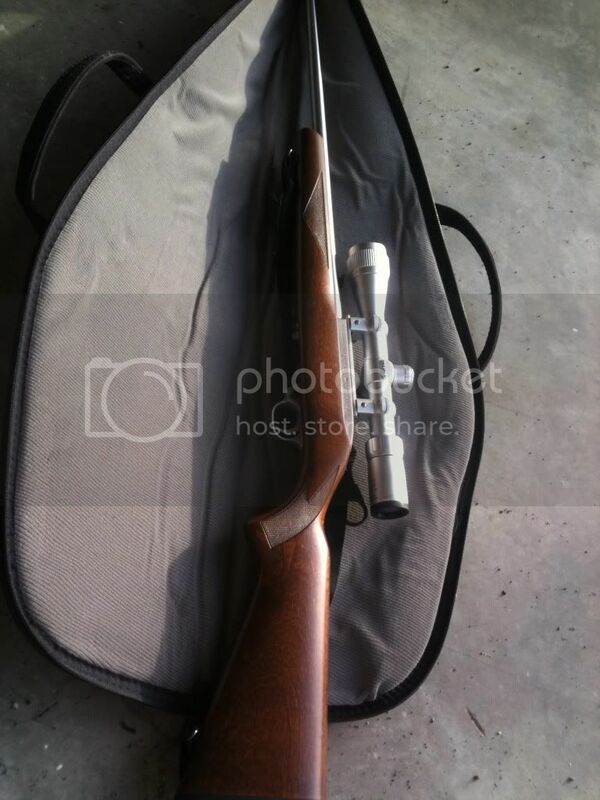 Iv'e got this rifle for sale if anyone is interested. Has some near PERFECT trigger work done by a local smith putting the pull at right about 2lbs. Nifty auto bolt release ugrade and a bolt buffer too. She's a real shooter with the right ammo. Last edited by cletusaz; 02-25-2011 at 05:40 PM. I have one of these for sale if anyone is interested. I am a licensed FFL and this would need to be an FFL to FFL transfer.